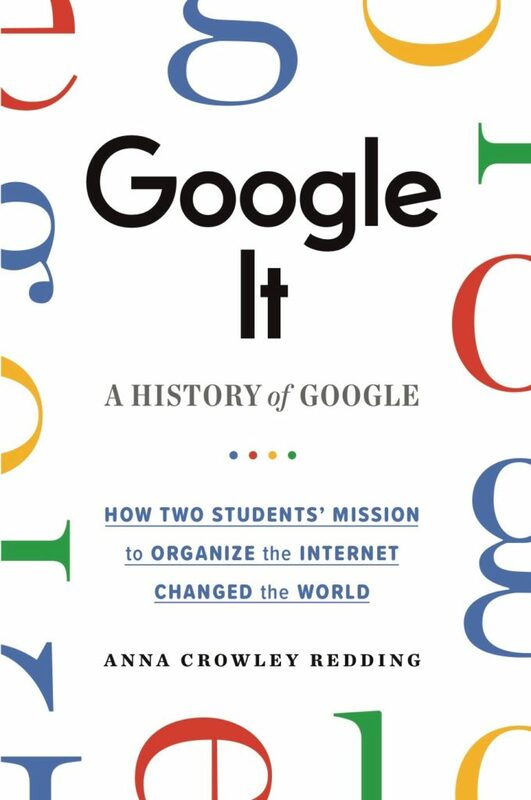 Google It: A History of Google by Anna Crowley Redding, Coming August! ON SALE NOW! Anna Crowley Redding’s debut young adult nonfiction Google It: A History of Google. What if you could change the world with a couple of big ideas, a hefty school assignment, and a pile of Legos? GOOGLE IT explores the extraordinary tale of Larry Page and Sergey Brin as they started one of the world’s most innovative companies… in their college dorm. GOOGLE IT is a story about moonshots, a leap of faith to redefine the way we operate in this world, and a sneak peek at where Google will take us next. GOOGLE IT! has been named a Best STEM Book of 2019 by the National Science Teacher Association. But behind the mind-blowing headlines and legendary drive is the story of a bullied and beaten school boy, who through creativity and determination decided to rewrite his story and find his own way to make the world a better place. And to do so with a sense of fun and style. From hosting raves to pay for college to re-writing the rules on space travel, Elon Musk has always gone his own way. 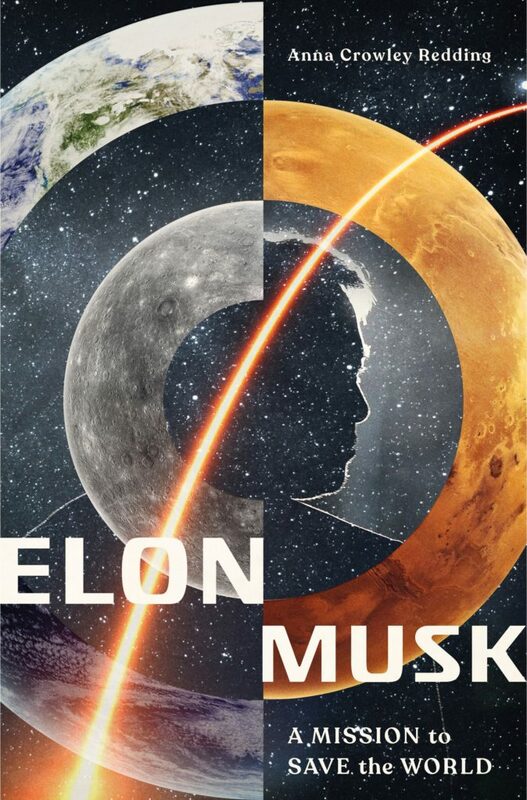 And now, award-winning investigative journalist, Anna Crowley Redding takes readers on a well-researched trip through Elon’s life and accomplishments. In bookstores July 2, 2019. AVAILABLE FOR PRE-ORDER NOW! © 2019 Anna Crowley Redding. Website byWebsy Daisy.